Marshall Islands – Crypto-currency banknotes. Tangem, a producer of blockchain smart card wallets, announced that it will issue physical banknotes of the “sovereign” (SOV) , the world’s first decentralized digital national currency. Once issued the sovereign will join the U.S. dollar as the official legal tender of the Republic of the Marshall Islands. 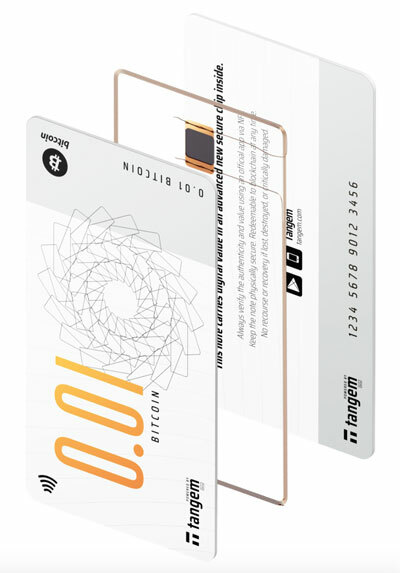 Each Tangem card is a unique physical banknote with a secure blockchain-enabled microprocessor inside.